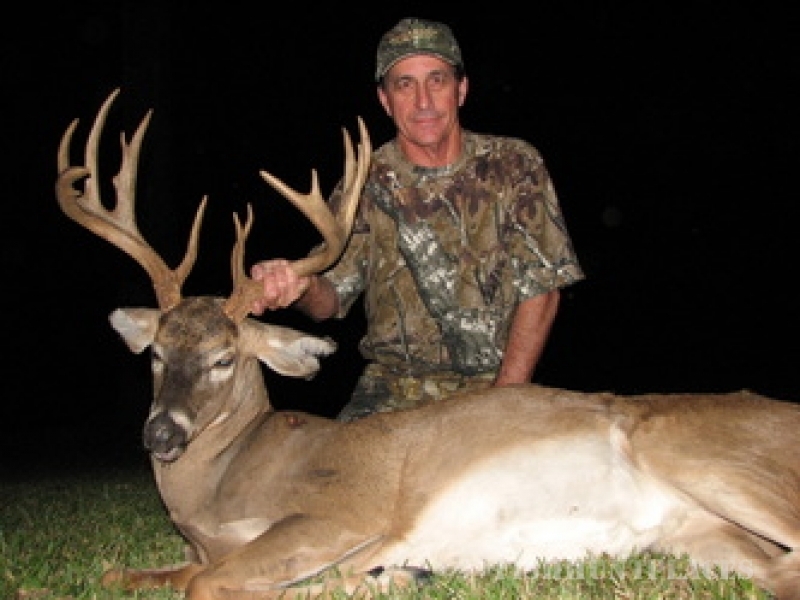 We pride ourselves in growing world-class whitetails right here in the deep South. 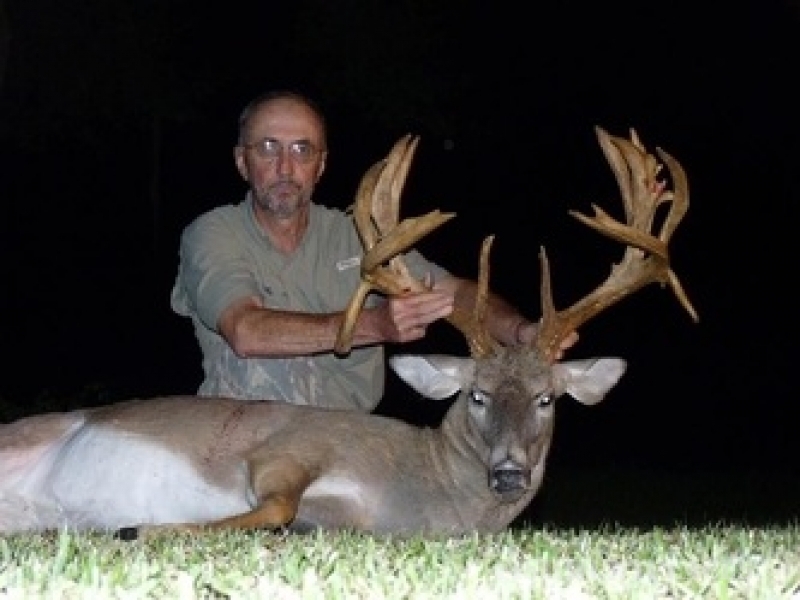 We welcome experienced and new hunters alike to come experience trophy hunting at it's finest.Trophy Hill is Located in North-Central Florida. 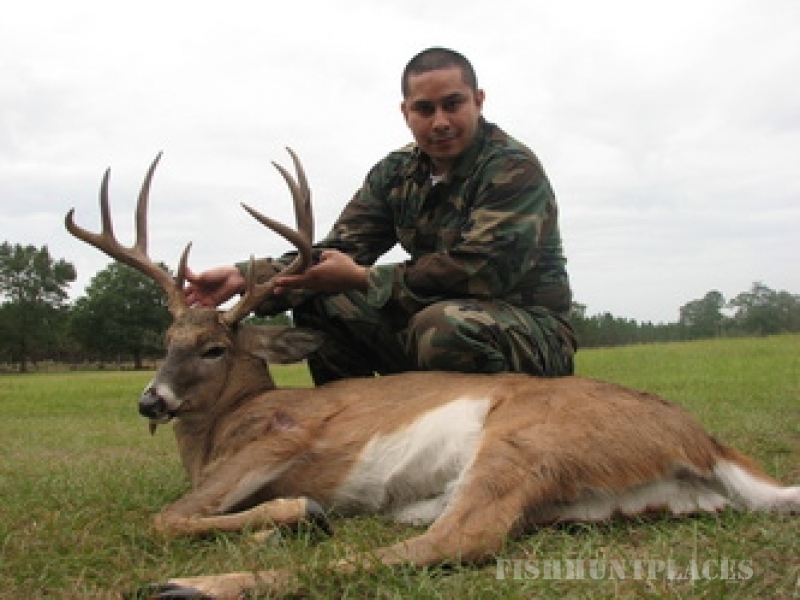 We are a licensed hunting preserve consisting of apx 500 acres. 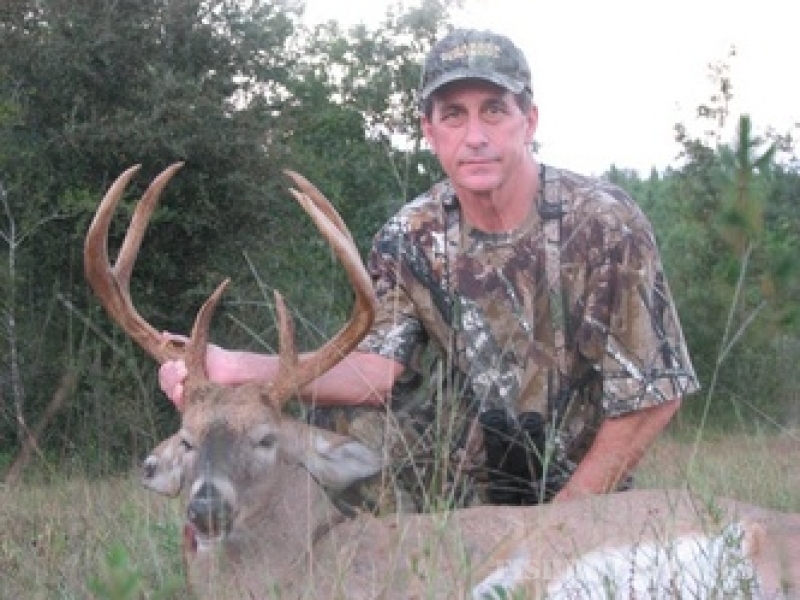 All of our hunts are all inclusive, there are NO HIDDEN FEES and your stay is 100% private. 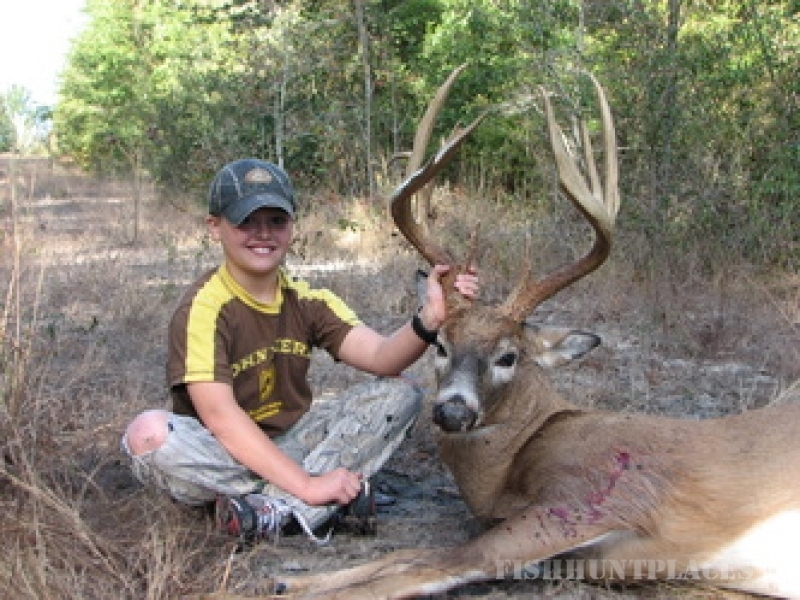 We book a limited number of hunts each year, so call today to reserve your spot. 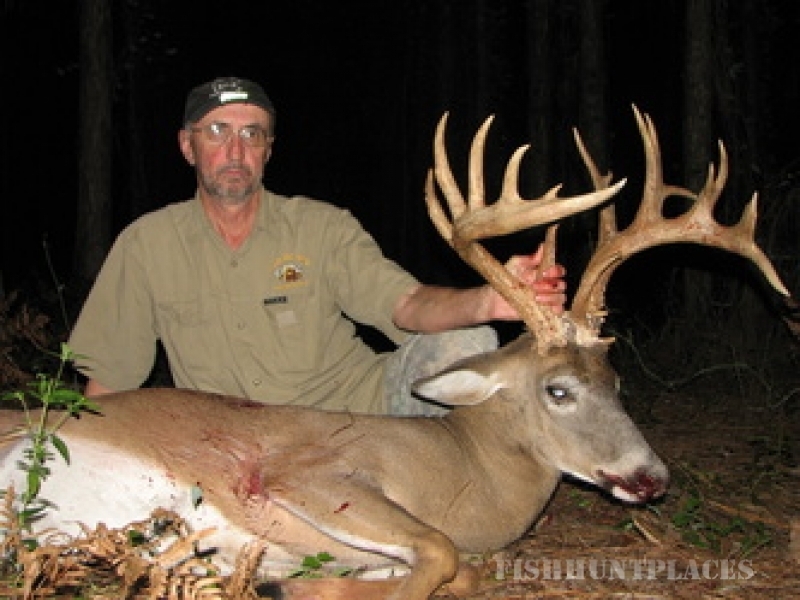 We guarantee your hunt at Trophy Hill will be nothing less than the hunting experience of a lifetime!